YayPay is an easy-to-use, cloud-based predictive accounts receivable automation solution that leverages machine learning and automatic payment communications to accelerate collections. This enables finance and AR teams to eliminate and streamline the manual effort associated with following up on late invoices and reporting on AR KPI metrics. YayPay integrates with multiple accounting, ERP, billing, and CRM applications for a complete look into the collections process, and helps organizations better predict cash flow and increase revenue. If an integration does not exist, the YayPay REST API allows a business to seamlessly connect all business applications and CRM technologies and provides a unified collection automation experience for the customer. 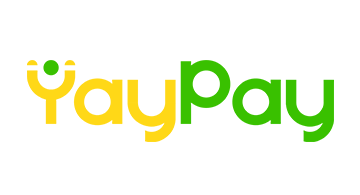 YayPay makes collecting money fast, easy, and highly predictable.